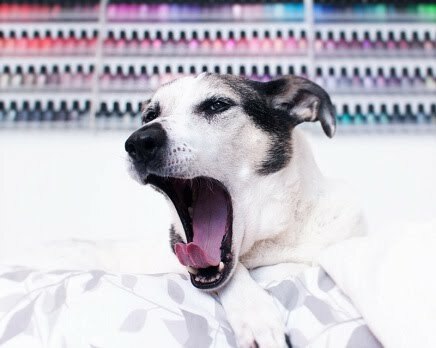 Polish Hound: Mail-time: ILNP Summer & Shimmer 2016 Collections! Hi guys! Long time no talk! How was your weekend? Today I have an amazing mail-time to share: the ILNP Summer 2016 and Shimmer 2016 collections! These polishes are so stunning, and I'm way too excited to share swatches eventually! Oh buddy, what do you have there? 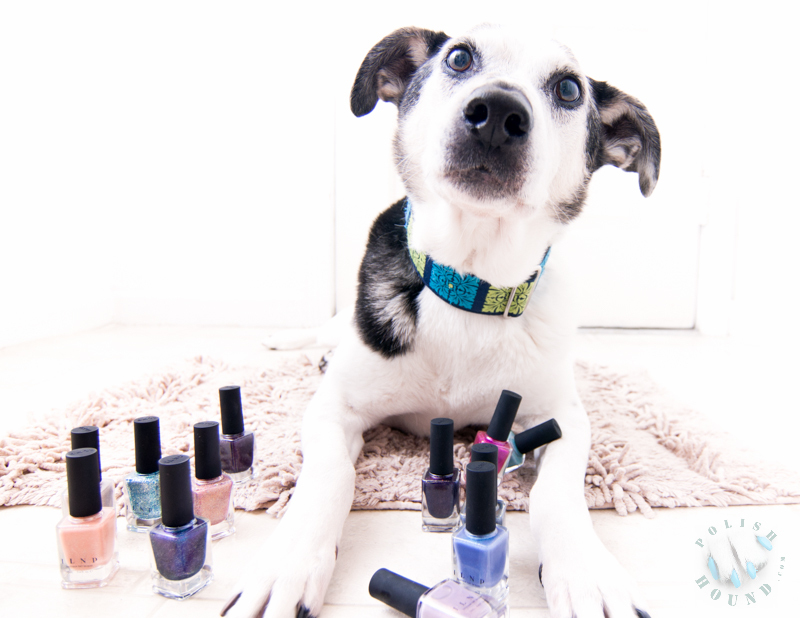 Let's take a look at the polishes, shall we?! How gorgeous do these look together?! Ah! I can't remember the last time that ILNP put out a collection of shimmer-based polishes, so I'm beyond stoked for these babies! So, yeah! I'm not sure what to say- far too much loveliness here! I cannot wait to share these with you guys! The pre-order for these two Summer collections is still live until tomorrow, the 28th, and you can save a dollar per shade during the pre-order period!